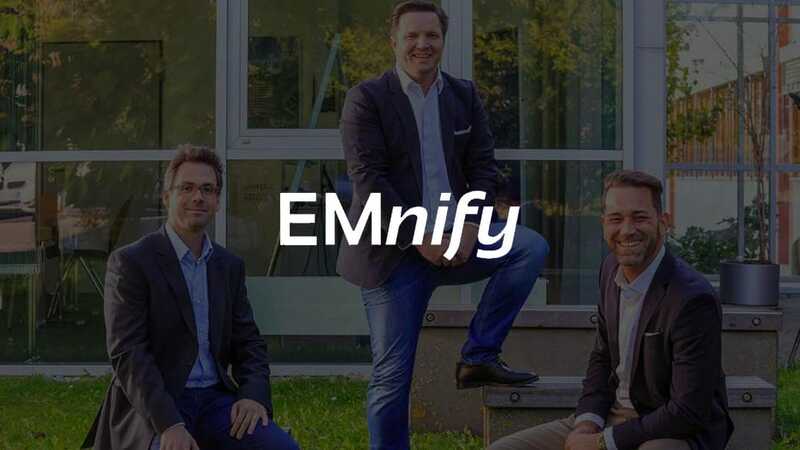 EMnify is a Deep Tech company offering a cloud-based, secure and scalable Global Cellular M2M/IoT Connectivity Management Platform. By providing our technology as a cloud service, we are disrupting traditional service delivery models. Our customers are Mobile Network Operators, Enterprises and Developers from more than 160 countries. 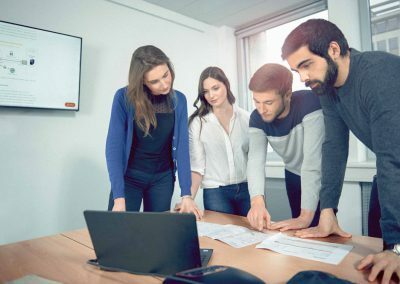 As a Full Stack Engineer, you will improve our unique product and help us build a business critical solutions the growing IoT market needs. We provide our customers with a sophisticated user interface as well as APIs to enable them to create and manage their own virtual mobile network. 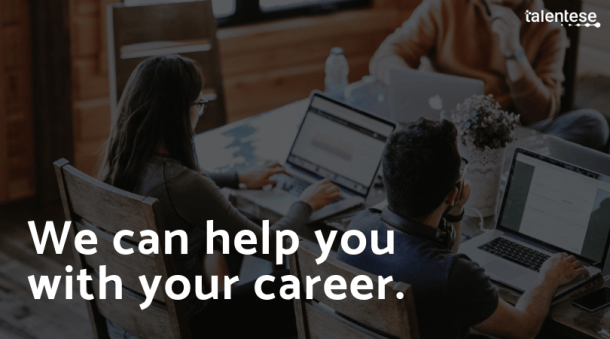 You will be working with your team to build new APIs, extend the functionality of our current APIs and build great looking UX optimized UI modules for those APIs and deploy all of that infrastructure in an automated way after running it through your automated tests. Your goal is to deploy every feature. Enter your e-mail to get started.